Getting pregnant is undoubtedly relished by many women. While having and raising a family is a fulfillment in itself, it is not without its fair of challenges. For starters, the body undergoes significant changes, and women may no longer carry out certain activities. 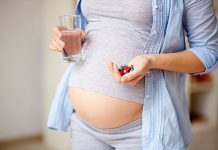 Top on the list of things pregnant women can no longer do is to sleep comfortably. Some of the reasons for disruption of sleep include. Nonetheless, even with these body changes, sleeping well is not a far-fetched possibility. Yes, all you need to do enjoy your night’s sleep is invest in a good pregnancy pillow. There is scientifically backed evidence to show that adopting the correct sleeping position can significantly lower the level of discomfort associated with pregnancy. It is the type of multiple pillows which can support your back, hips, neck, tummy, and head. It can give you cuddle comfort and it can support without the extra body heat. This pillow gives you equal support for your tummy and back at the same time. No repositioning during the night simply turns from one side to another side. Hour glasses inner curves snug and support your entire belly and back. This wonderful pillow is a firm, versatile pregnancy cushions for back and belly support. Its compact and portable design mean mom can put it where she wants it. It is a big sized pillow, very soft and comfortable. If you are expecting then, you should buy this pillow for comfortable sleep. One of the best pillows for pregnant women. This relieves joint pain and helps you to sleep deep every night. It eliminates stress, bad sleep patterns, neck strain and helps you to sleep comfortably. Provides your great support during pregnancy. One of the ideal nursing pillows with excellent back support. Aligns hips to ensure neutral joint positioning. Naturally, conforms to the shape of your body. C shape pillow eliminates the total stress from your body and gives you good night sleep. C shape pillow is very comfortable for pregnant women; it supports your entire body. Supports the upper body and back. 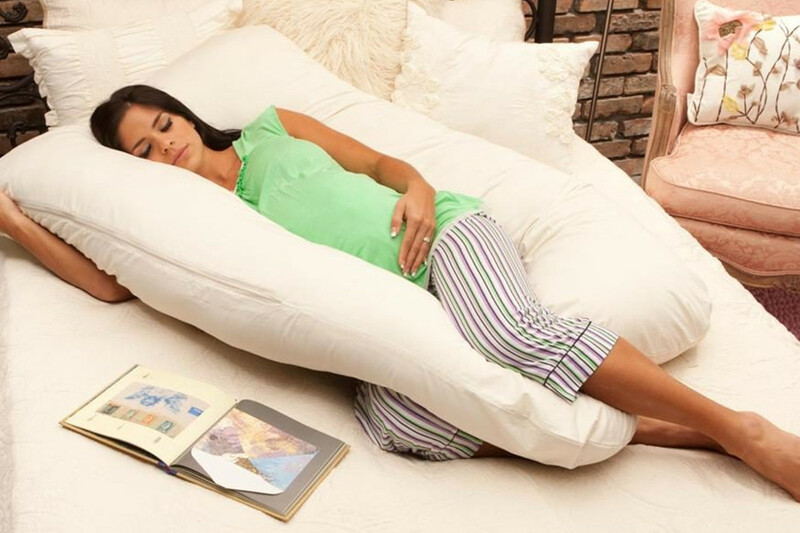 This two sided pillow supports your back, belly and hugs your entire body. This pillow also good for people who are having nasal problems, gastric reflux, sciatica and other pregnancy related aches and pains. Ensuring that your baby gets enough sleep, which is if you are using the pillow post pregnancy. Reducing the intensity of heartburn and acid reflux. With that begin said, all pillows are not the same. It is important that you make a couple of consideration before buying your pillow that meets your needs. Some of the things that should be on your mind when scouting for your pillow include.